Where to go to buy these beauties? Click "shop online" to purchase my jewelry! Have a custom order or would like to have something modified?? 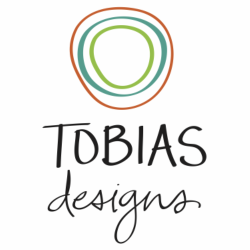 Please contact me by e-mail at britta@tobiasjewelrydesigns.com or contact us through our website. I would be happy to help you with your one of a kind piece!